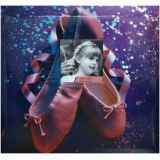 Sport & Hobby Post Bound Album 12"X12" - MBI-Sport & Hobby Postbound Album. 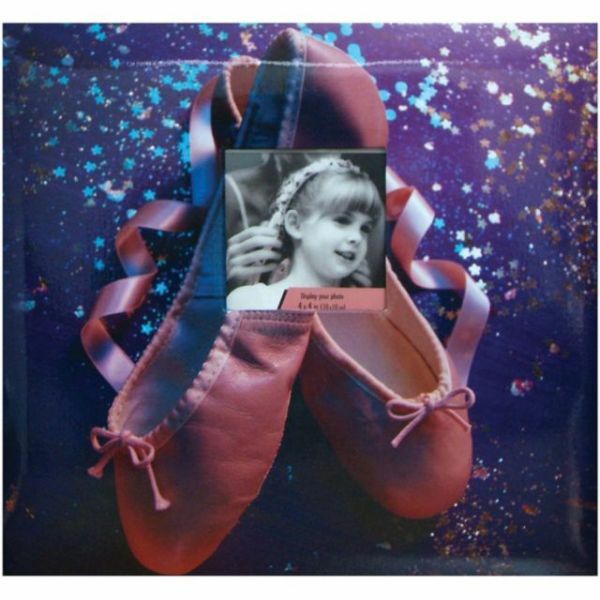 Treasure you little ballerina's proudest moments with this 12x12 inch postbound album. It includes a 4x4 inch window on the front cover and ten top loading 12x12 white pages with page protectors. The album measures 13-1/2x12-1/2x1 inch. Acid free and photo safe. Imported.